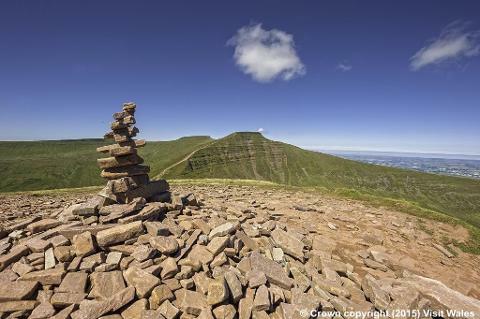 Boasting some of the most spectacular scenery in the UK, this holiday includes views of the Brecon Beacons and the Cambrian Mountains. 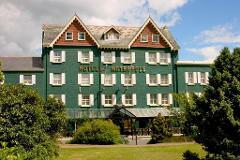 Based in mid Wales - our hotel is the superb 4* Metropole Hotel in the Victorian Spa town of Llandrindod Wells - a lovely little town to explore. 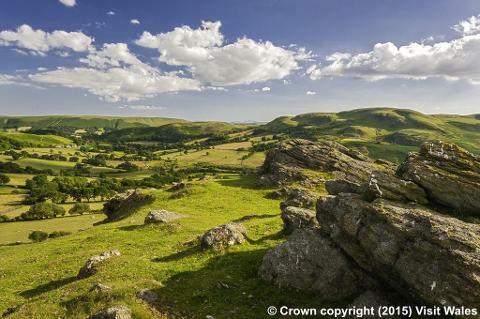 Its also an ideal base to explore the area, and there is much to see. A very popular holiday. This year includes an excursion to the amazing Powis Castle. 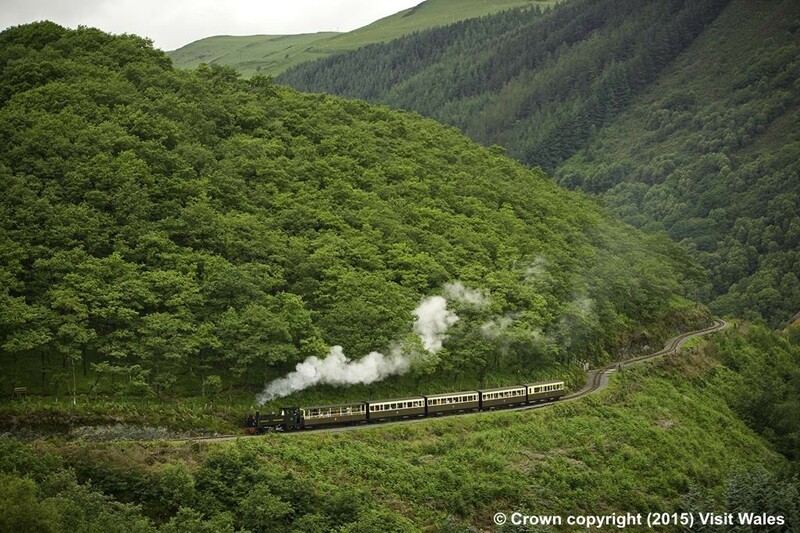 Also included is a lovely steam train ride through the picturesque Rheidol Valley from Aberystwyth and a canal boat trip in the Brecon Beacons. After being collected from your home (approx 8.00am) we have refreshment stops as required before arriving in Llandrindod Wells late afternoon. 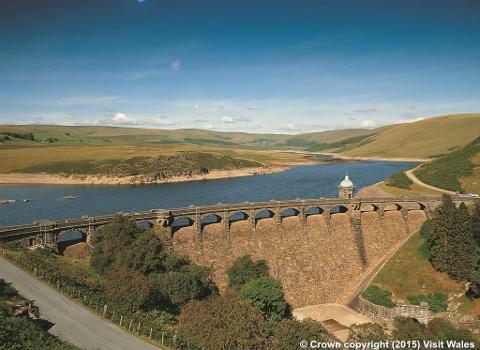 Today we head West in to the mountains - enjoying the wild mountains and scenic Elan Valley From here we have a fantastic journey to Aberystwyth on the coast where we board the steam train which winds it’s way through the Vale of Rheidol to Devils Bridge. Another lovely day today as we head to the charming town of Brecon where we join our canal boat for a memorable journey through the splendid Brecon Beacons. Canal cruise included. We head home with comfort stops as required - returned to your home via our home collection service around 5.00pm. 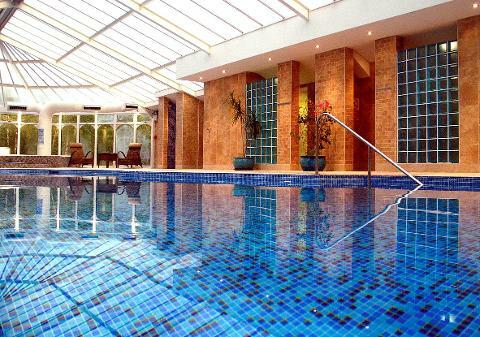 This privately run luxury hotel enjoys an excellent reputation and is ideally located in the elegant town of Llandrindod Wells. This traditional Victorian hotel enjoys modern comforts with a lovely atmosphere - there are lounges that you can relax in, enjoy a coffee or why not enjoy a drink in the stylish bar. 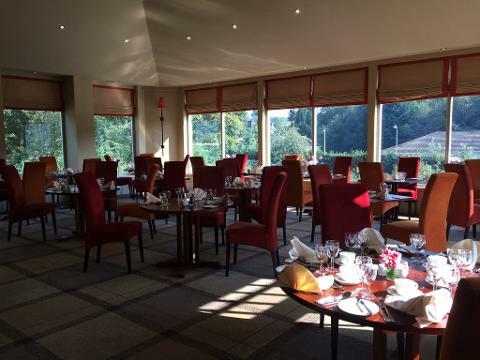 The award winning restaurant is a particular highlight of the hotel - choice of menu for your evening dinner and a lovely Full ‘Welsh’ breakfast. All the hotel bedrooms are comfortably furnished with en-suite private bathrooms, Flatscreen TV, hair dryer and tea/coffee making facilities and WiFi. Passenger lift to all floors.